Howdy, Partner! Set your sights on Tombstone – modeled after an old west town. Gunfight your way down the corridors on each side of the street, but watch out for those two-story bunkers! Evil-doers could be lurking in the Church, water tower, saloon, or bank, so keep your 6-shooter ready! 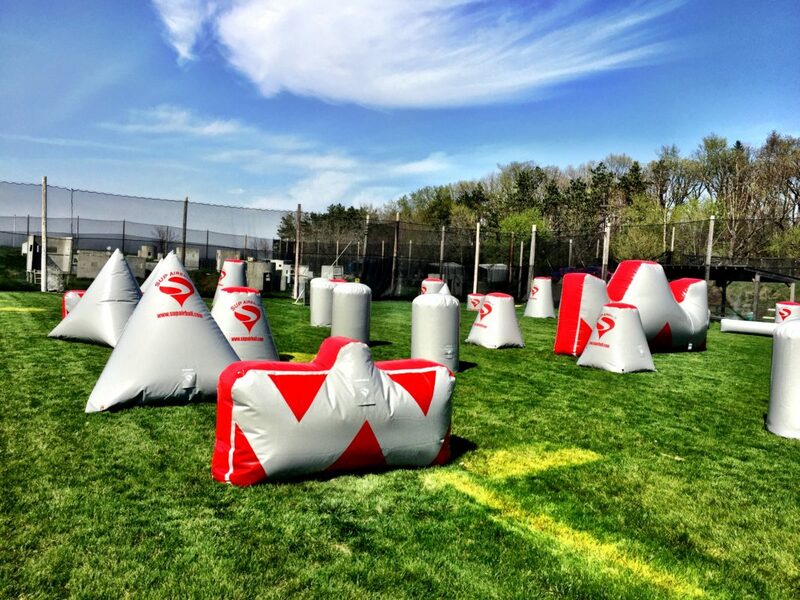 This is our tribute to the speedball-style fields that were created in the late 1990’s, before air ball. 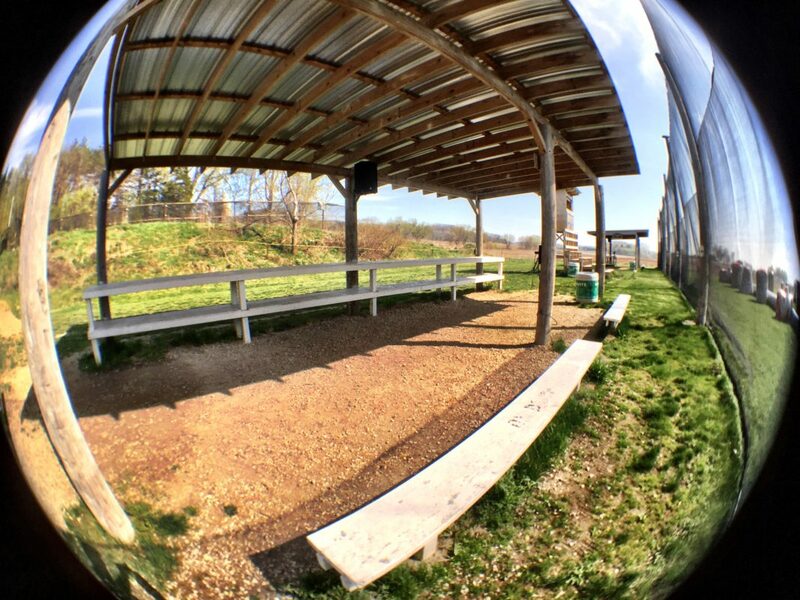 Made of barrels and hyper ball pipes, it offers open shooting lanes and plenty of opportunity to score hits. But be careful! The small size and open cover of this field make for a fast-paced and intense game. Watch your flank! Defend your Outpost from attack! 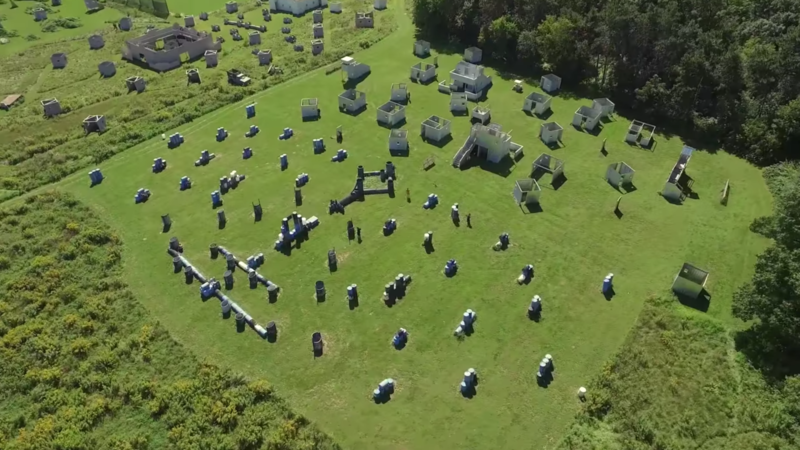 Our largest field is dominated by two 2-story “Outposts” that are within shooting distance of each other. 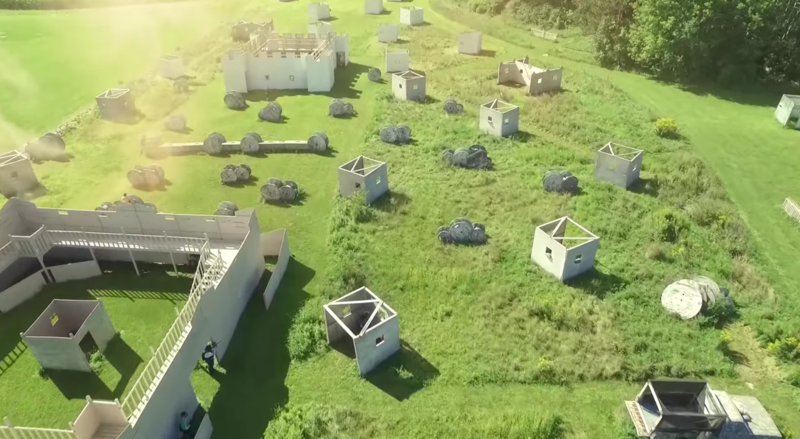 Dotted with various bunkers and disabled vehicles, this field features a wide variety of Urban Combat scenarios. Fight to the last man as you attempt to unseat the enemy from their stronghold! 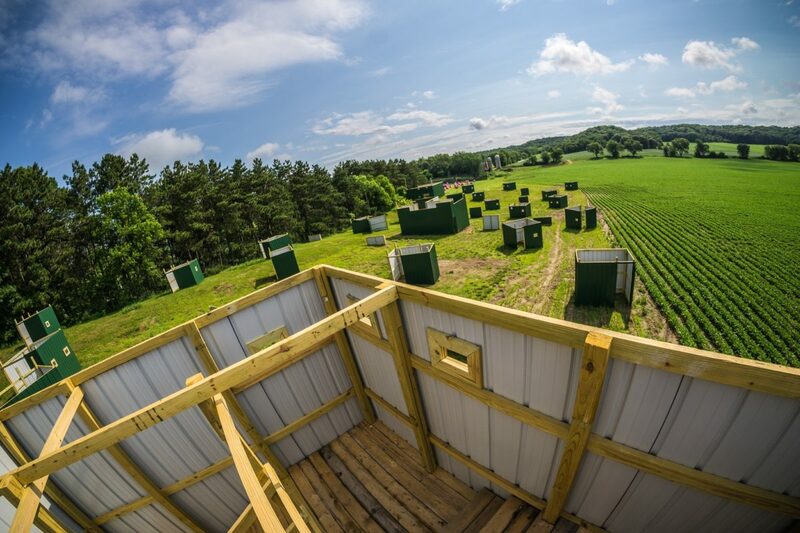 One of our larger paintball fields at our park, Combine features two wooded hills that meet in a small valley. 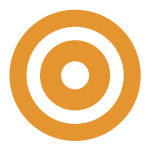 Take cover behind old machinery, dense cover, pillboxes, trenches, and various other natural obstacles as you sneak toward the enemy. 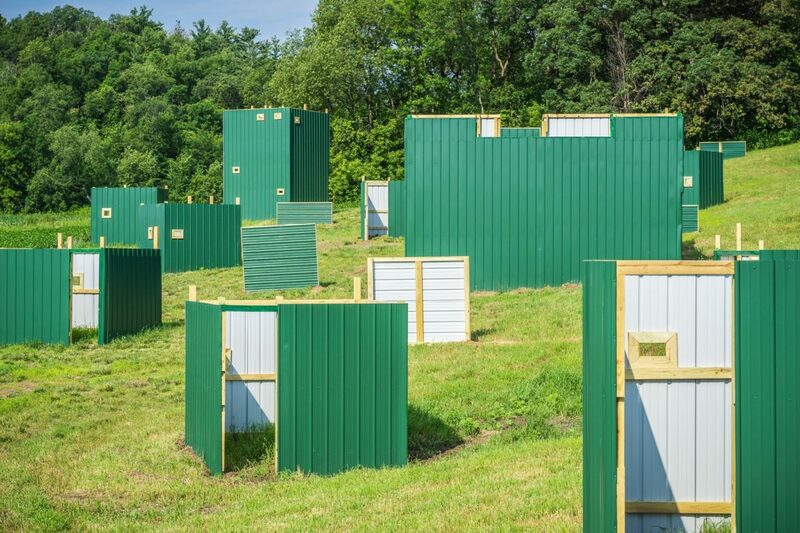 This field is perfect for the woods ball player who loves a bit slower, more traditional paintball game. Watch out for that rustling in the brush – Friend or Foe?! Take the hill and gain ground! Survey the field from the Sniper Tower at one end or the Castle at the other. Use the buildings, bunkers, hills, and crazy terrain to work your way up to “The Bypass” – a two-story structure that lets both teams spy on the other side at the same time. Ready for some urban combat? Start from one of two gas-chamber style bases, keeping your head low as you dash between berms. Clear the buildings as you work your way toward the enemy base. 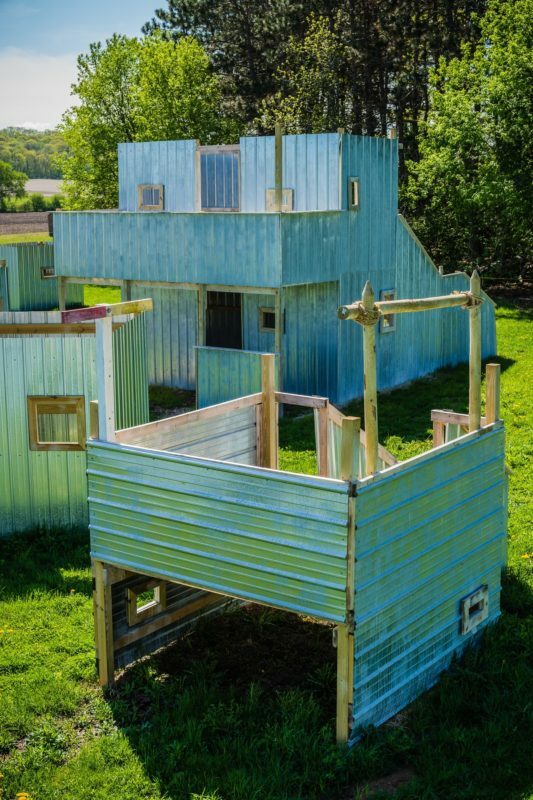 Two towers connected by a cat walk occupy the center of the field and conceal two pill boxes below. Control the towers, control the field. Peril lurks in every direction; use your team to flush out and eliminate the enemy threat. Close quarter combat at its finest. 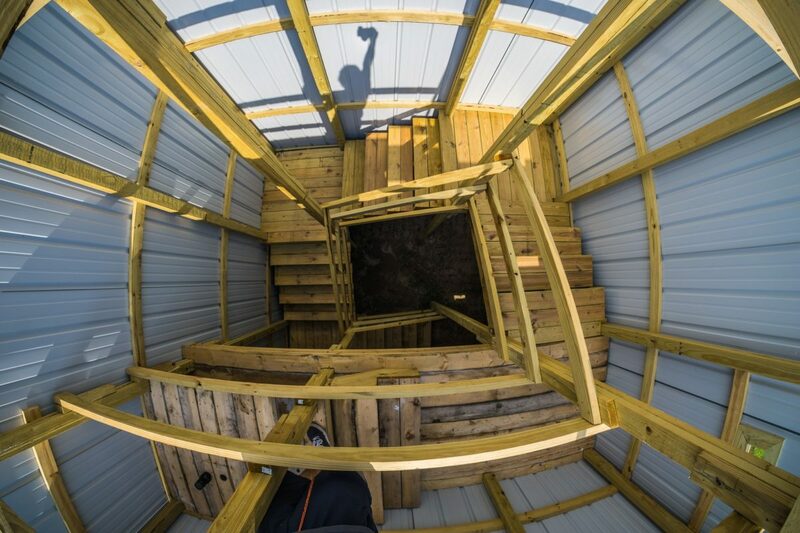 Inside an excavated hill lined by twelve-foot concrete walls, the Pit provides a unique experience with an adrenaline rush that is second to none. 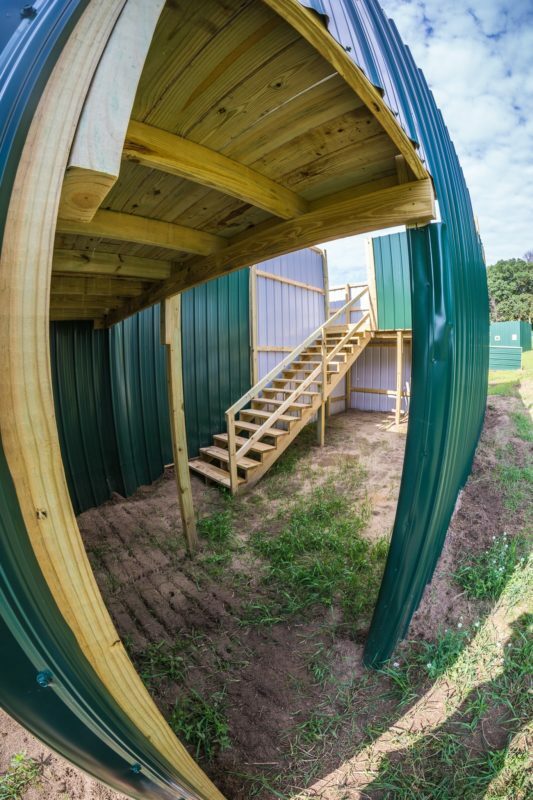 Designed and engineered from the inside out by the best professionals in the region, Thunderdome epitomizes perfection for the tournament field. Dimensioned to comply with NXL, it is the breeding ground for our regions top ranked players and teams. Play anytime you want! 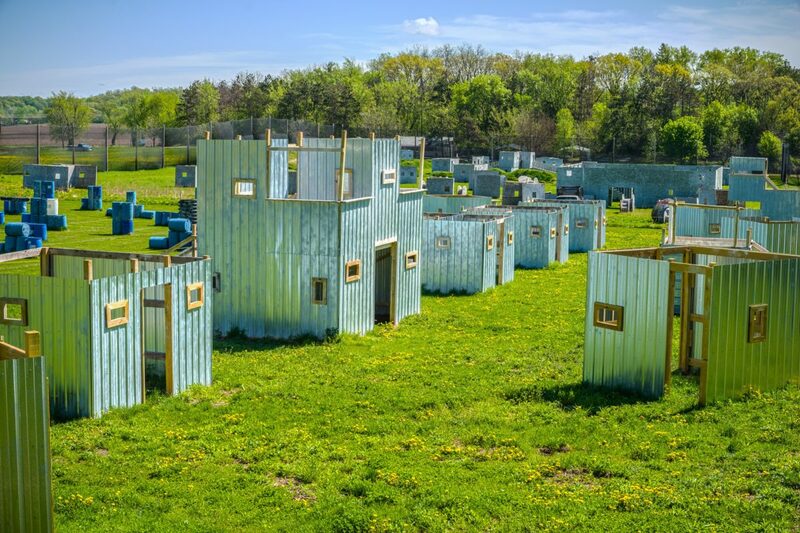 Book a Private Group party any day of the week or join us for a Open Play Session any weekend: 10-5pm! 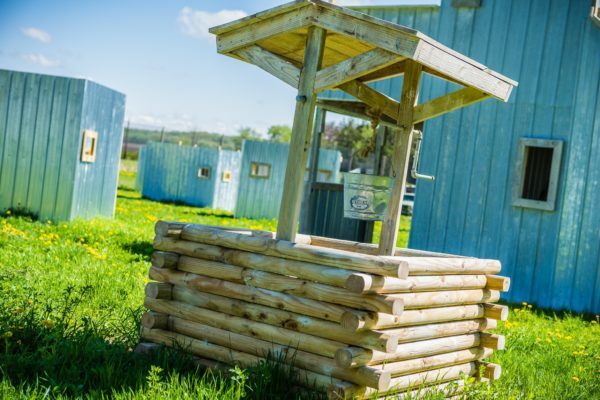 Here at Vintage Paintball we have over 10 courses for you to choose from! We have the best selection of Urban Combat courses in the Minnesota and Wisconsin area! We have plenty of concessions on site for you to stay hydrated and grab a snack throughout the day! 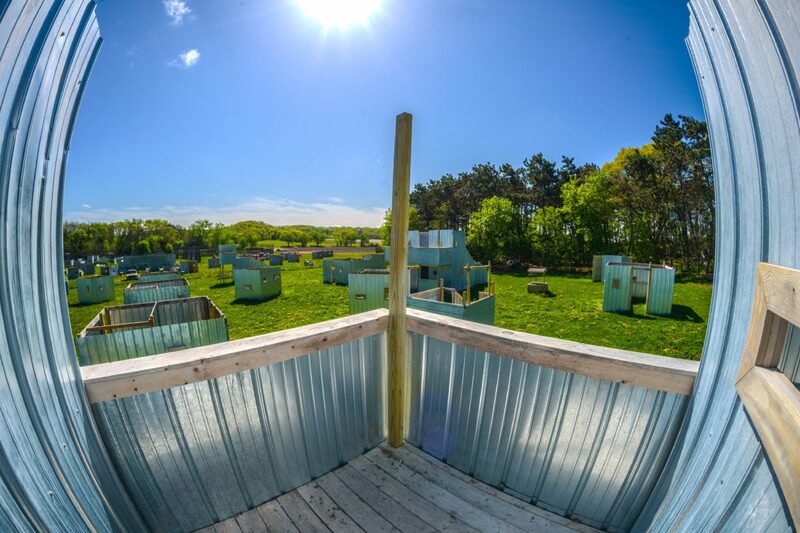 We understand that paintball can sometimes be intimidating for the first time player! 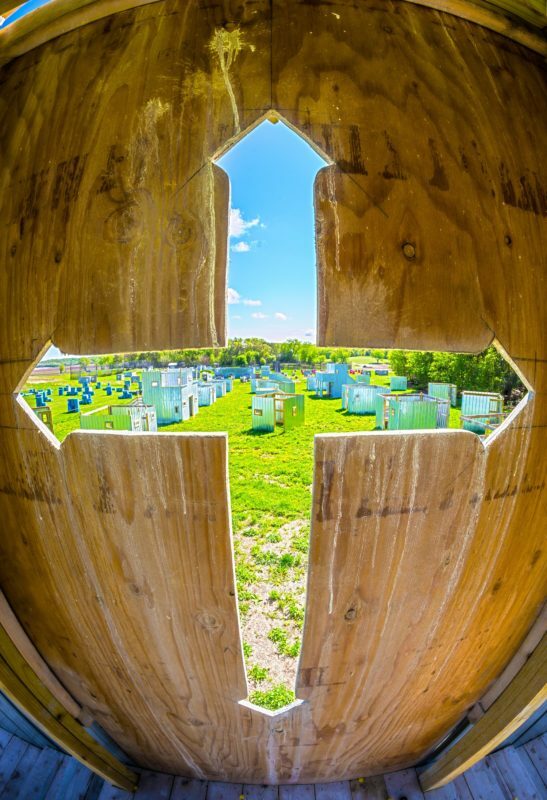 Thats why every new player at Vintage Paintball gets a complete safety orientation!